Many modern Irish writers and dramatists have been from, or connected with, Tyrone. 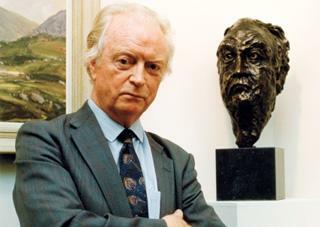 Benedict Kiely, (1919-2007) was from Omagh and his novels and short stories combine a measure of cosmopolitanism with the earthiness of rural Tyrone, all presented in the fluid, reflective style of the natural storyteller. Brian O’Nolan (1911-66), better remembered as his alter-egos Flann O’Brien and Myles Na Gopaleen, was born in Strabane. 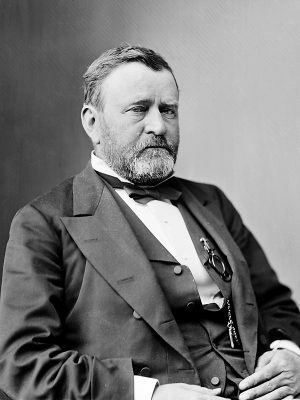 His unique blend of humorous wordplay and fantastic story-lines endeared him to an international audience and his reputation has grown over time. 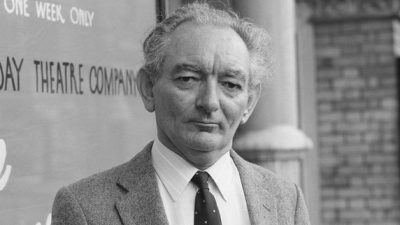 Playwright Brian Friel (1929-2015) was also a Tyrone man and his best works deal with the complex relationship between culture, language and history.